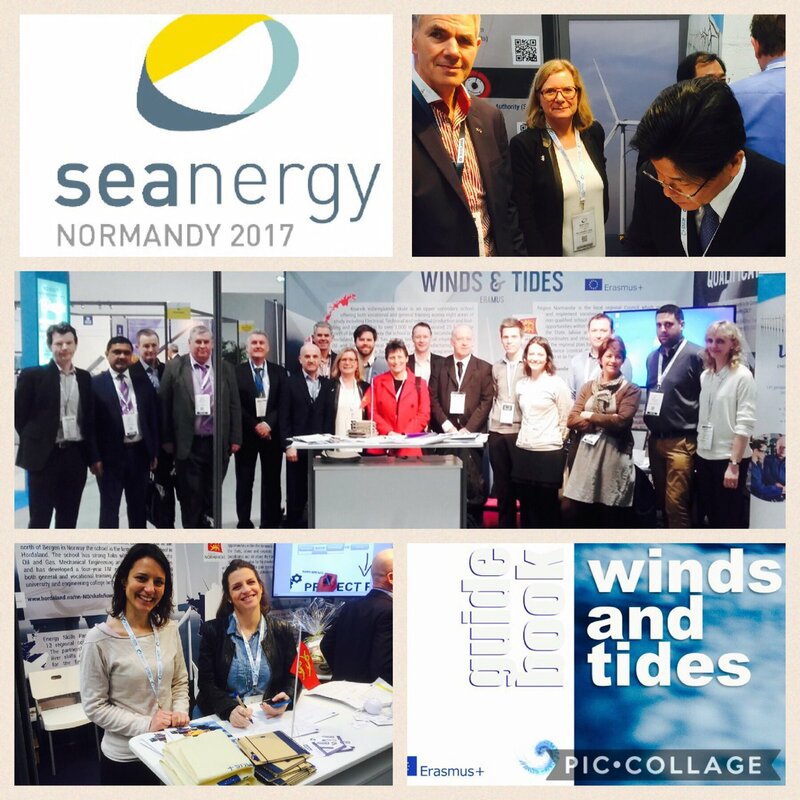 More than 200 people visited Winds and Tides stand at Seanergy, the must attend event for Marine Renewable Energies professionals in Le Havre on March 22 and 23. Visitors had the opportunity to meet the project partners, the students who participated to the mobilities, but also test the e-learning modules and have a copy of the Winds and Tides guidebook. It was a great opportunity for networking and disseminating our project results on a large scale and visitors expressed much interest in having access to our learning provision.